We play at the Ernst Happel Stadion in Vienna, best known as Prater by the name of the park in which it is located, the match between Austria and Poland, the match of the first day of the Group G qualifying for Euro 2020. The Austria of the German coach Franco Foda had concluded his “campaign” in the UEFA Nations League in November by going to win Northern Ireland for 1-2 with goals from Xaver Schlager and Valentino Lazaro. Success that did not allow to be promoted in the superior category of the tournament. 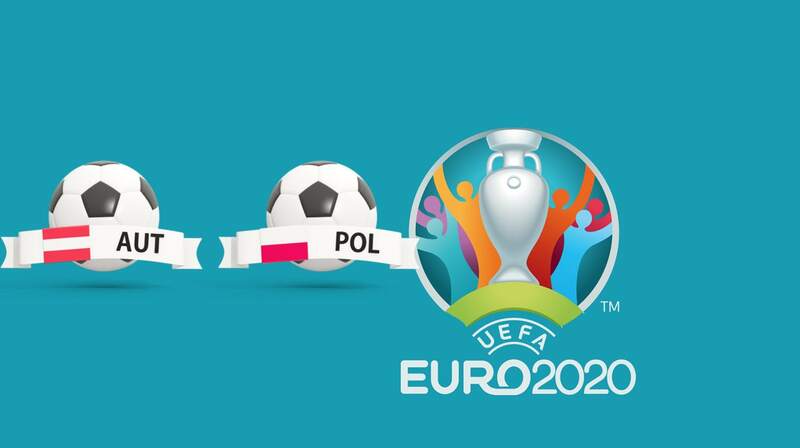 Poland, on the other hand, had to suffer the “shame” of relegation in the UEFA Nations League series B, closing their group behind Portugal and Italy: Jerzy Brzeczek’s team has not won a race since last June and their last engagement in Portugal drew 1-1 with goals from the “Neapolitan” Arkadiusz Milik. Three draws and 3 defeats for Poland in the last 6 matches. Both Austria and Poland in the last 3 comparisons have always scored. Poland unbeaten against Austria in the last 3 comparisons. Austria unbeaten in 12 of the last 13 games played at home. On paper, Poland is the strongest team, but Jerzy Brzeczek’s team has not shone at all in the last outings. At home in Austria he should showcase the duo Milik-Piatek in attack. And it is with this perspective that we choose the goal of the visiting team in Vienna.